Need to monitor your vehicle's engine parameters? No need for a separate monitoring device. 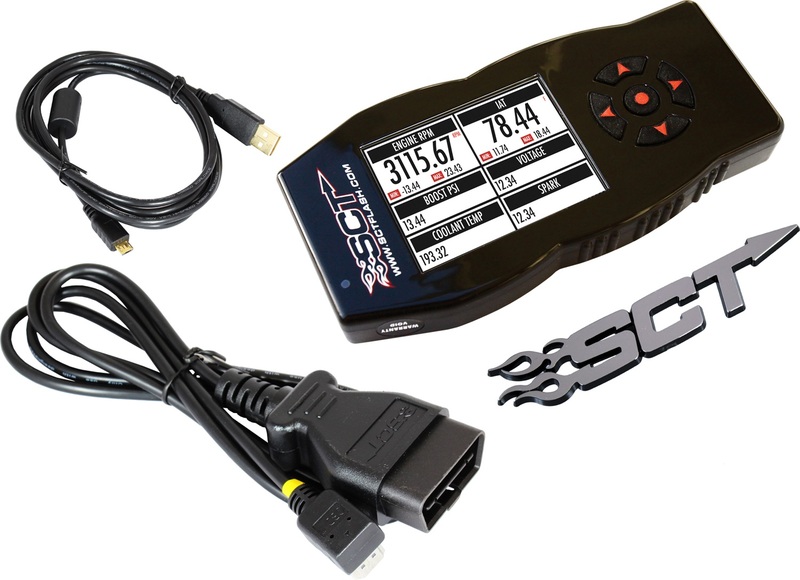 View and record your vehicle's PCM data on the device or on a PC. Installs quickly and easily via your vehicle's OBDII port.